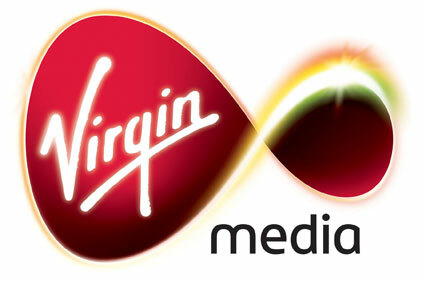 Virgin Media has hired Bray Leino to handle its nationwide regional media relations account. This follows a four-way pitch earlier this month. Leeds-based Ptarmigan formerly held the account for one year. Bray Leino has been appointed to run the communications programme across the regions to promote the the Virgin Media brand. The agency will also help to promote its high-speed fibre optic broadband, TV on Demand and mobile services. The account also includes supporting new store openings. The news follows a shake-up of the in-house Virgin Mobile and Virgin Media teams, which now operate as one team under head of corporate and consumer PR Michelle Gordon. Gordon said that Bray Leino ‘got how we are redefining the broadband and TV markets’.